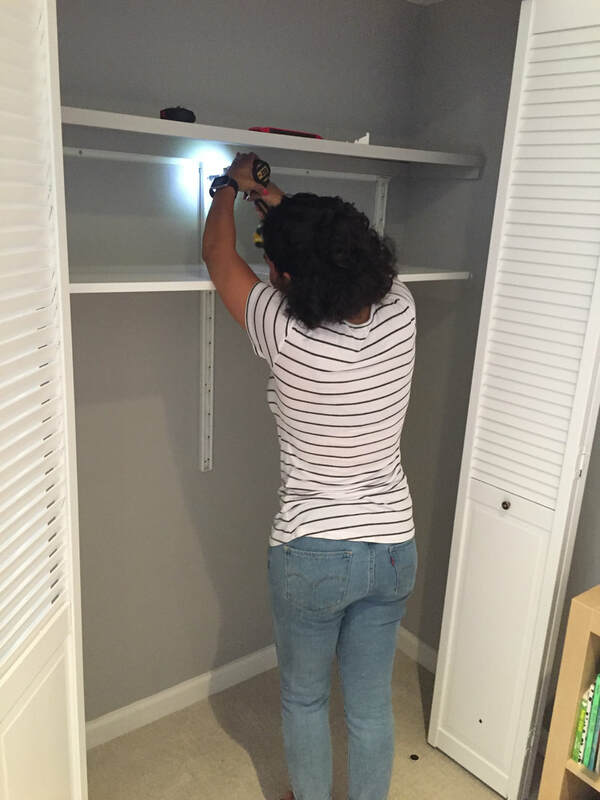 She wanted a place to store her extra linens and kid's toys, but needed help with her closet! We use CAD to plan out our client's space. 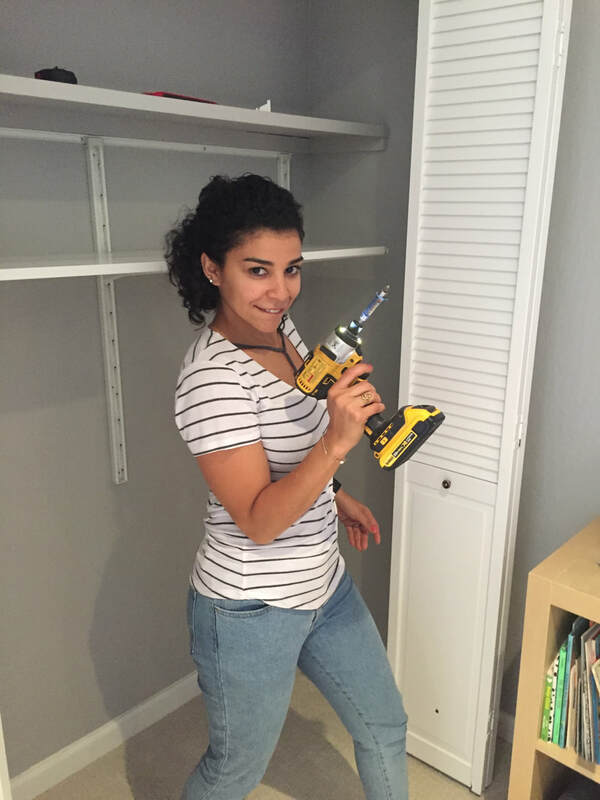 We always want to be sure we create the best layout for our clients when installing shelving! 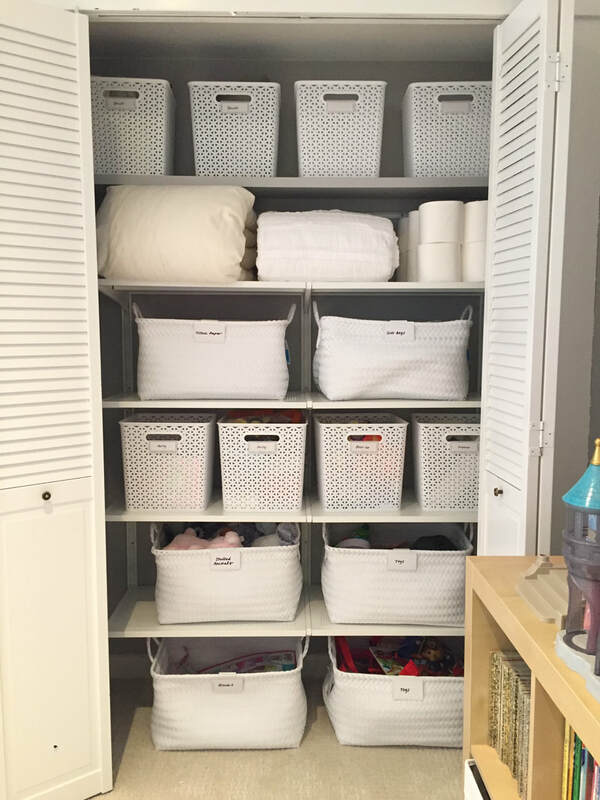 Labels add the perfect finishing touch to this space!